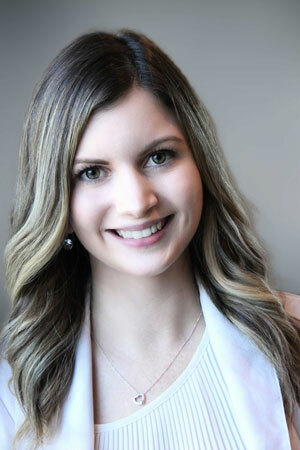 Morgan joined the team in the spring of 2017, after obtaining her Bachelor of Commerce Degree and Accounting Certificate from Saint Mary’s University. She is currently a candidate of the CPA PEP program, on track to write the CFE September 2019. She mainly works with our clients in the areas of assurance, compilation, taxation and bookkeeping engagements. Morgan grew up in Cardigan, Prince Edward Island and enjoys spending her free time playing cards with her family, hiking with her dog, shopping and traveling.